The genkan Property Inspector Module makes the laborious and time consuming task of completing property inspections simple and fast. The module can be run on a portable device such as an iPad or tablet and during the inspection all details and photo’s can be easily entered and then downloaded into the system. 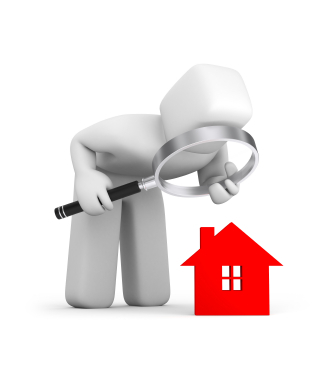 The report can created at the property and then compiled, completed and printed back at the property management office. These five inspections, fully recorded and documented within genkan Property Inspection Module can and will help you to keep your properties in good repair, hopefully well-maintained by your tenants, and protect you when you find yourself in front of a judge defending your security deposit decisions.